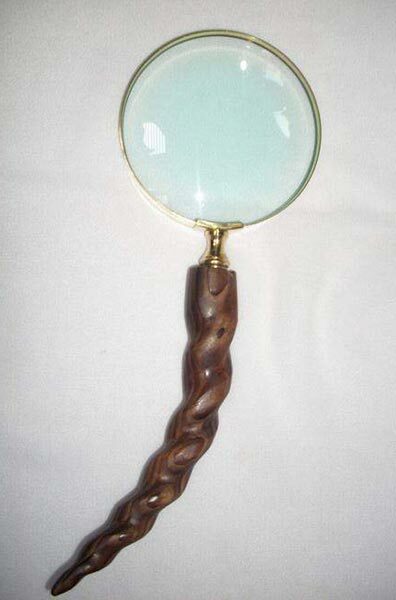 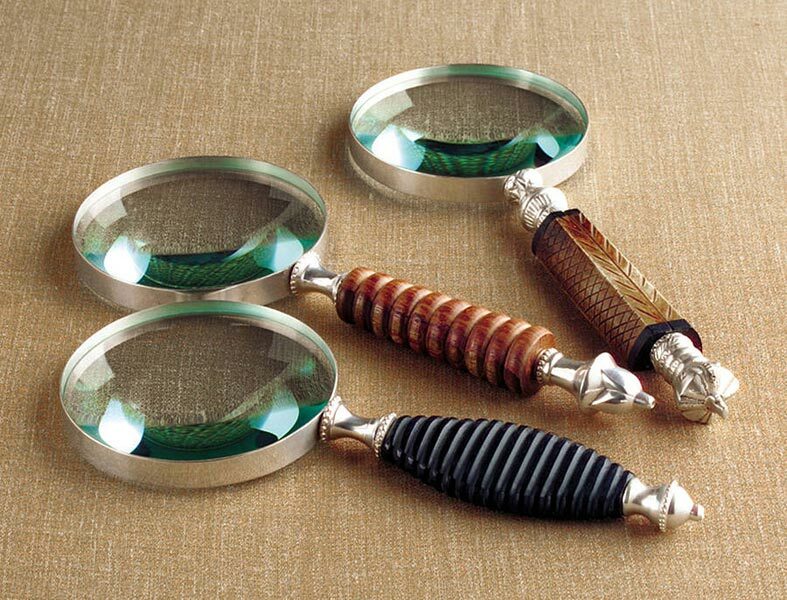 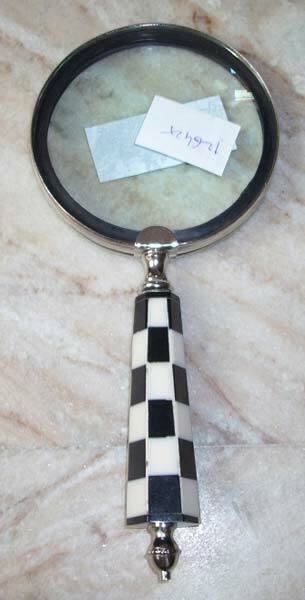 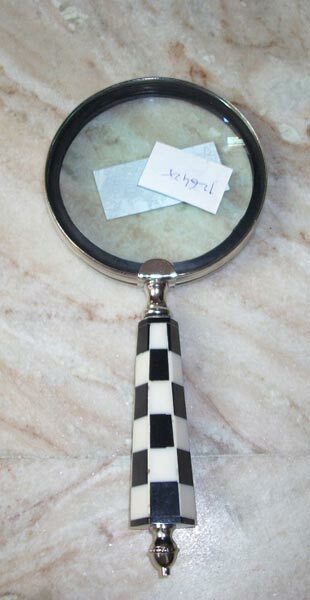 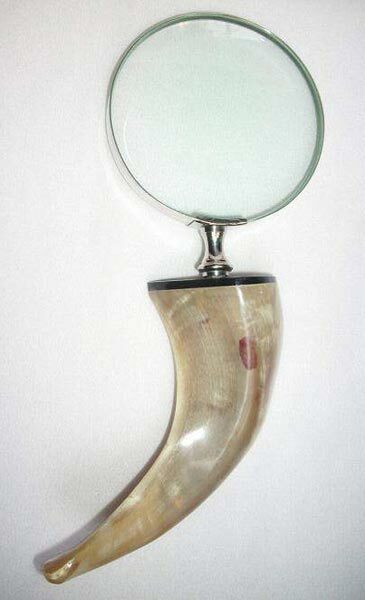 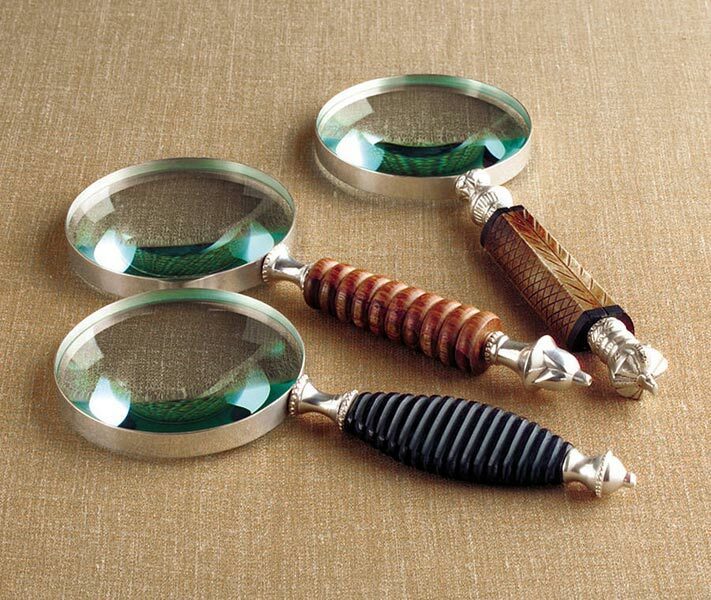 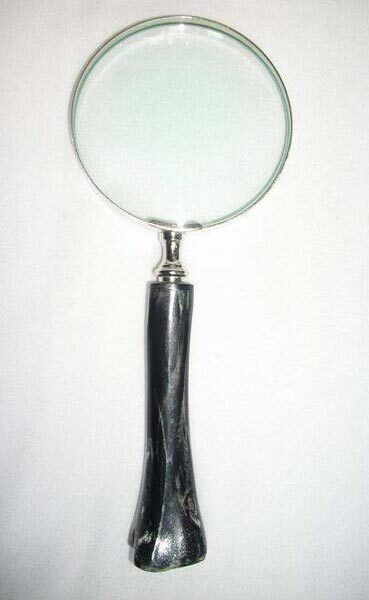 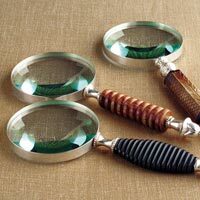 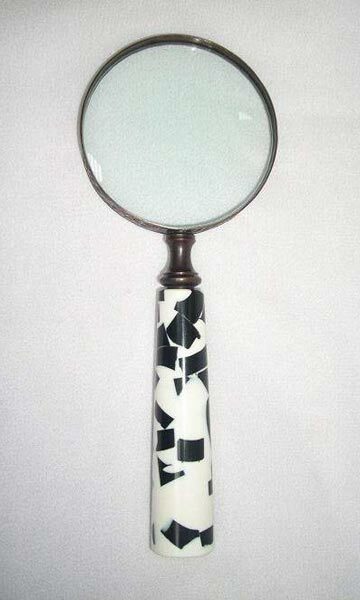 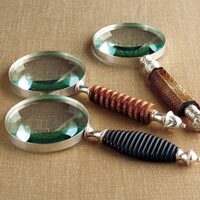 Magnifying Glasses have multiple uses, and among different ages. 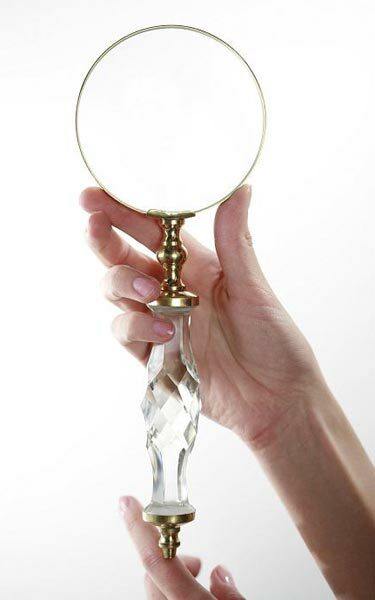 It is vital to purchase only the best quality glasses from reputed manufacturers. 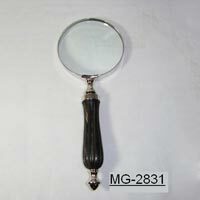 We, from Moradabad, Uttar Pradesh are happy to help. 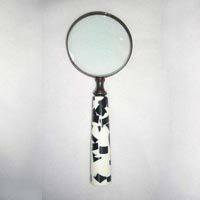 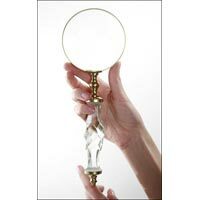 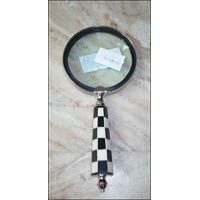 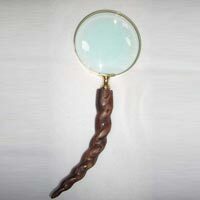 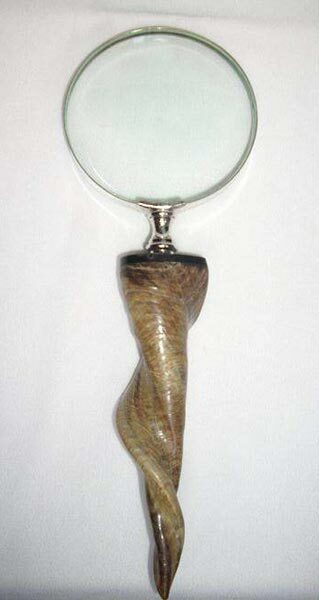 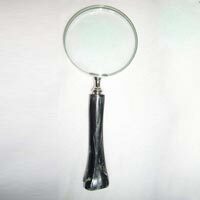 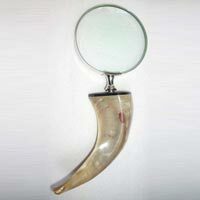 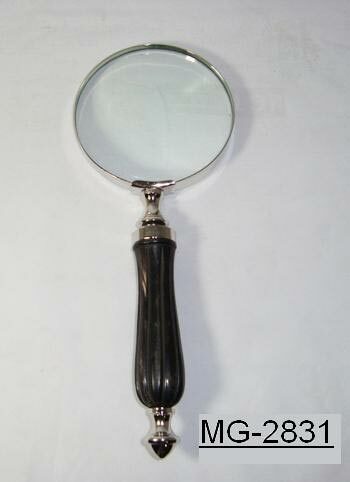 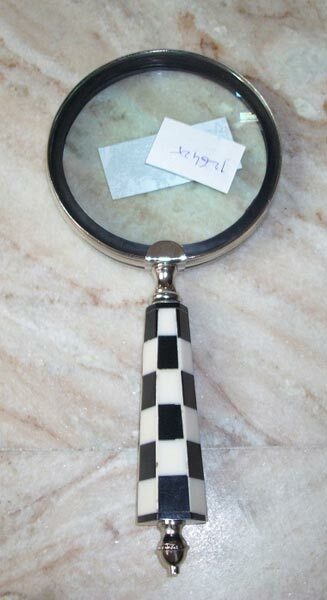 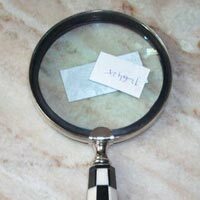 We are one of the principal teams of manufacturers, exporters and suppliers, ready to deliver magnifying glasses on time. 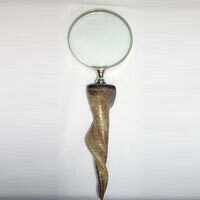 Our products are available at affordable rates.